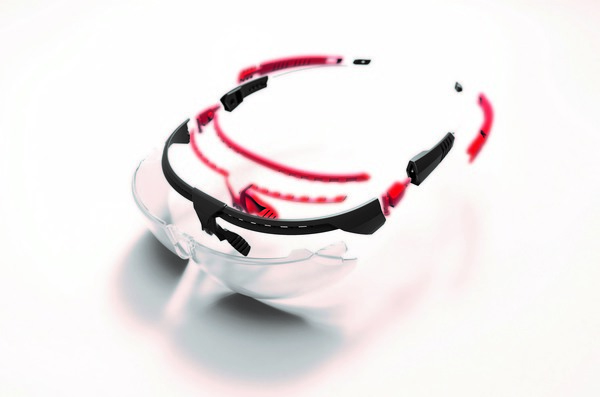 Edge Eyewear’s Robson Vapor Shield is a comfortable and stylish safety glass that is available with clear or smoke lenses. 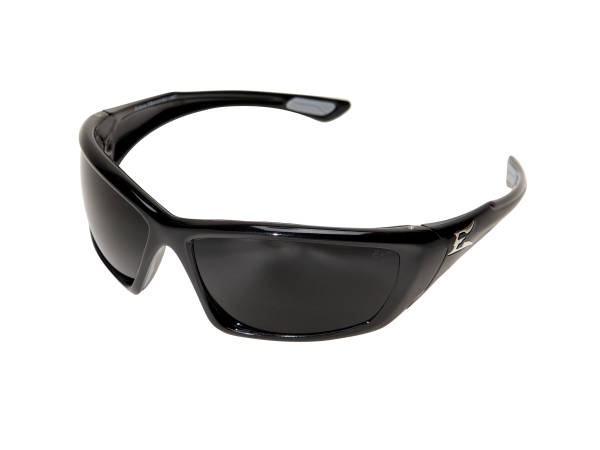 It has a frame accented with thermoplastic rubber (TPR) to prevent slipping, tapered lenses to eliminate refraction, and impact-resistant polycarbonate lenses that filter 99.9 per cent of UVA/UVB/UVC rays. 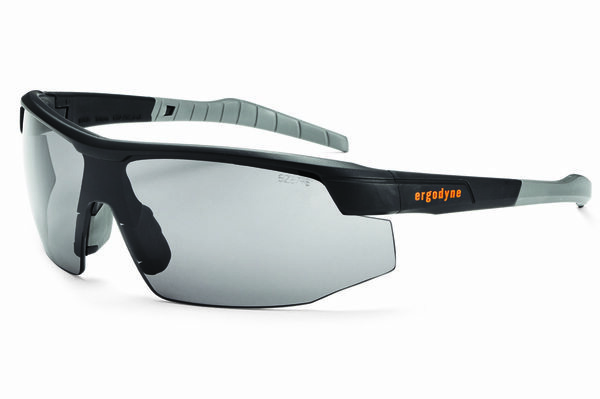 It is equipped with Edge Eyewear’s revolutionary, military grade anti-fog coating called “Vapor Shield” that is absolutely impervious to fog, says the manufacturer. By minimizing the surface tension for water, Vapor Shield coating offers the ultimate visibility. 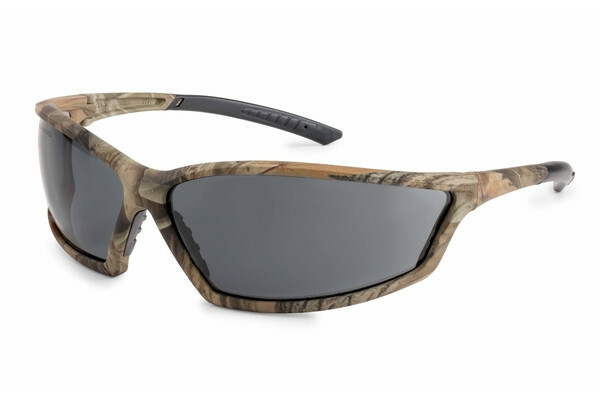 These lenses are capable of withstanding the most demanding circumstances; whether exposed to hot, cold or humid conditions, these lenses stand up to the test, says Edge Eyewear. 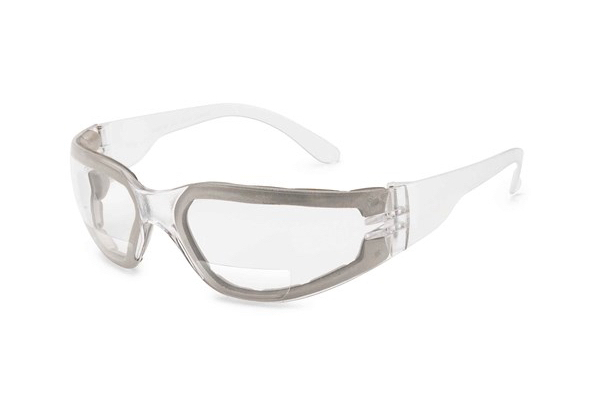 Vapor Shield lenses have been tested in the following conditions with no fogging: -42 C for 15 minutes; transition from -42 C to 2 C; transition from -42 C to 24 C; and 52 C with 80 per cent humidity, found the manufacturer. 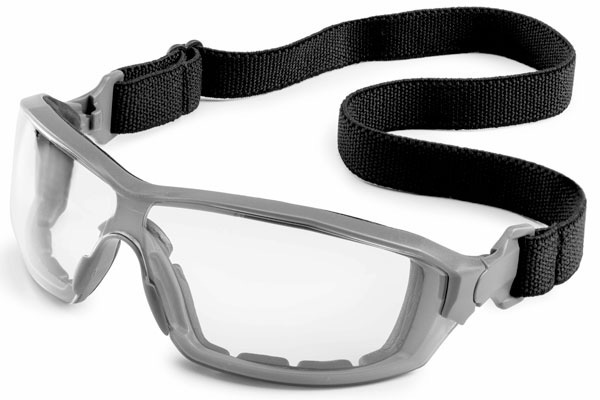 All Edge Eyewear glasses are compliant with CSA Z94.3-07 and Military Ballistic MCEPS GL-PD 10-12 standards. 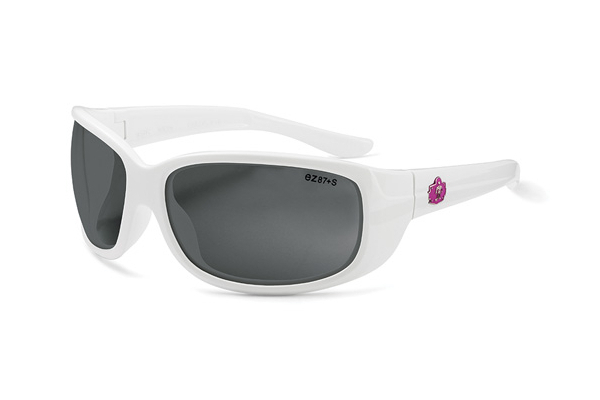 http://edgeeyewear.com/site_canada.